This week must have been a great week for harvest because we cleaned up in local produce! Coworkers from my work and Kyle’s gave us some great homegrown veggies and two separate farmers markets provided the rest! There are so many benefits to eating locally grown produce. It is more fresh and tastier than what you can get in a grocery store and you are supporting your local family farms which is always good! Most importantly, when you eat locally grown produce you are acting globally by reducing the need to transport produce from many miles away which reduces fossil fuel emissions. Food in the USA travels on average 1,500 miles to get to you. Think of all the CO2 you can save by buying your food directly from the source! 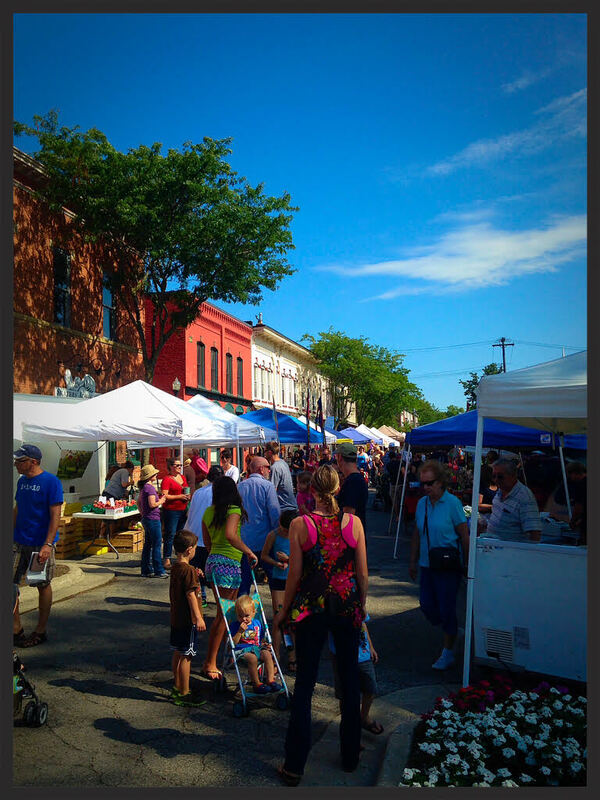 Another great benefit of Farmers Markets is the opportunity to get out and really experience a town and its people. One of my all time favorite things about my town is how great our local Farmers Market is. There is music, families, amazing cooking smells from the food stands, everyone brings their dogs and it is a weekly celebration of great food and neighborhood pride! 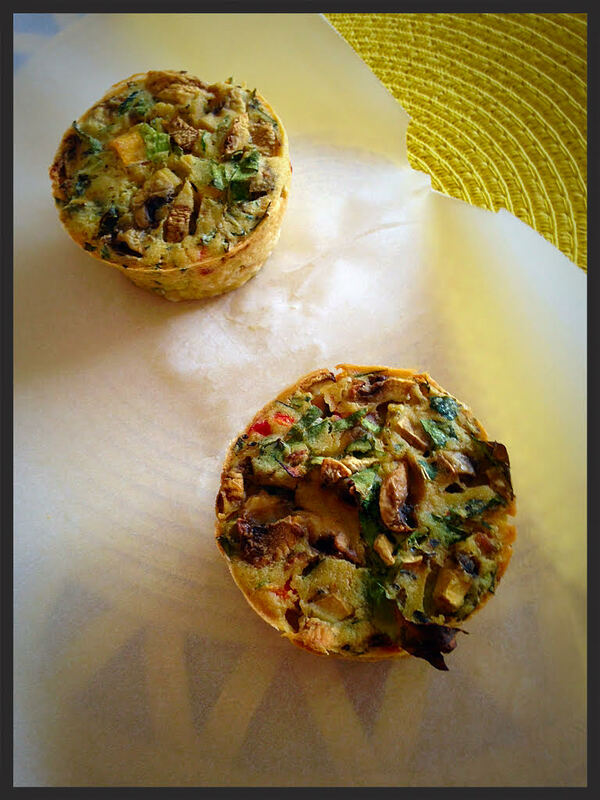 I am sticking with my Green Monster smoothies and English Muffins with Peanut Butter this week but Kyle LOVED the mini quiche‘s last week and decided to make himself another batch. He likes to create weird concoctions and since I wasn’t eating the quiche’s I told him to go for it! That is the beauty of this recipe, you can add whatever you want! I think he threw in a little of everything, the chef in me just tried not to look! 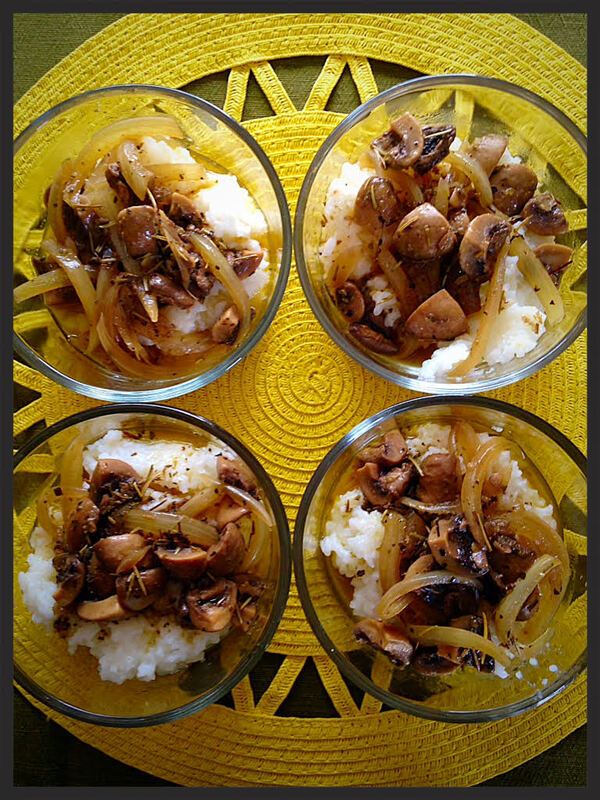 Roasted Mushrooms over Rice. This can be made much healthier by cutting out the vegan butter and oil and using brown rice instead of white but I made the unhealthy and extra yummy version instead! Serve over cooked rice and make sure to pour over all the yummy juices!!! 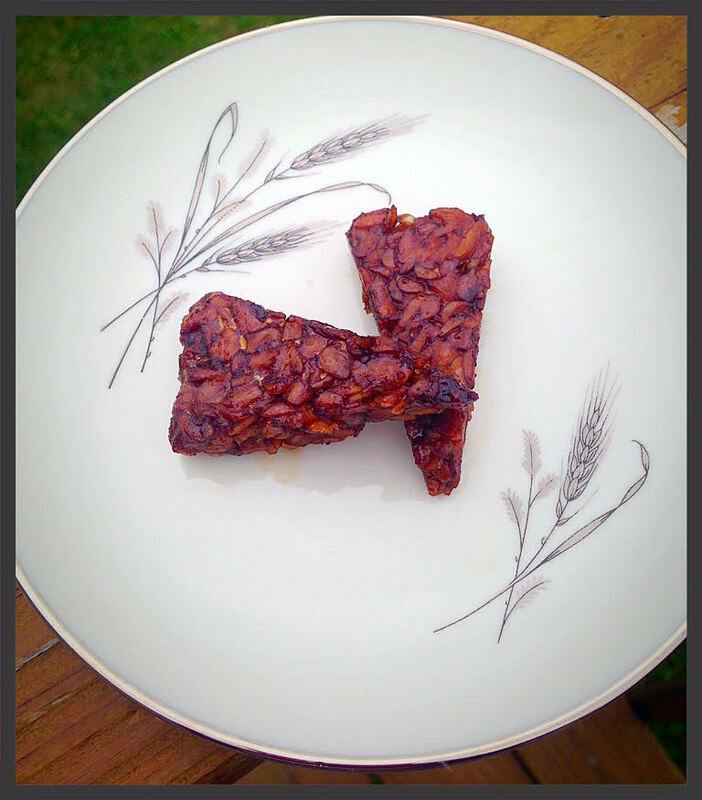 Balsamic, Maple and Garlic Tempeh – This recipe is another from the Oh She Glows Cookbook and the marinade smells AMAZING! 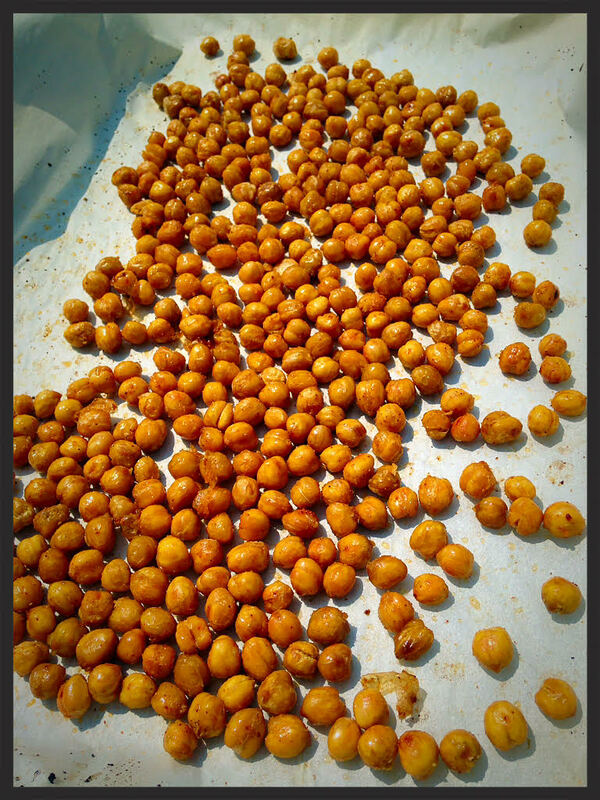 Roasted Chickpeas – Yum. That is all I have to say about these. Crunchy, tasty, yum. 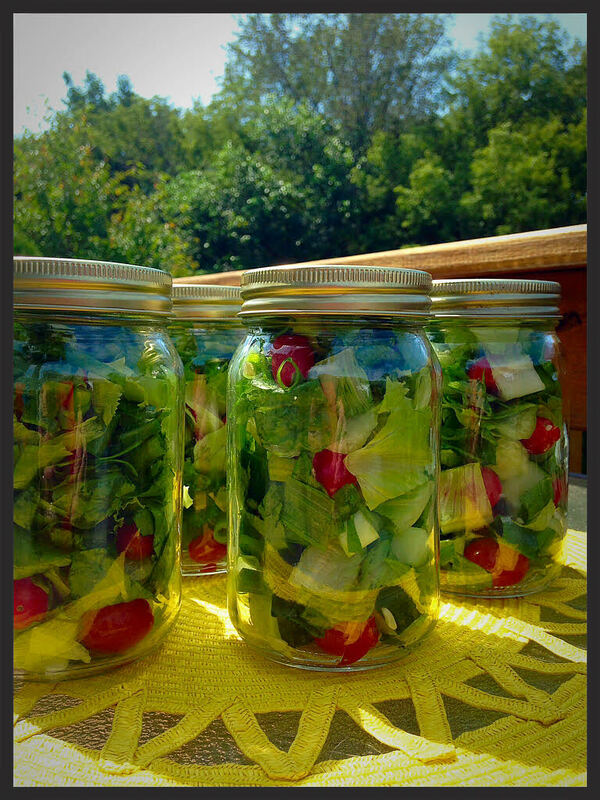 Previous Post Week 11 – SUPERFOODS! 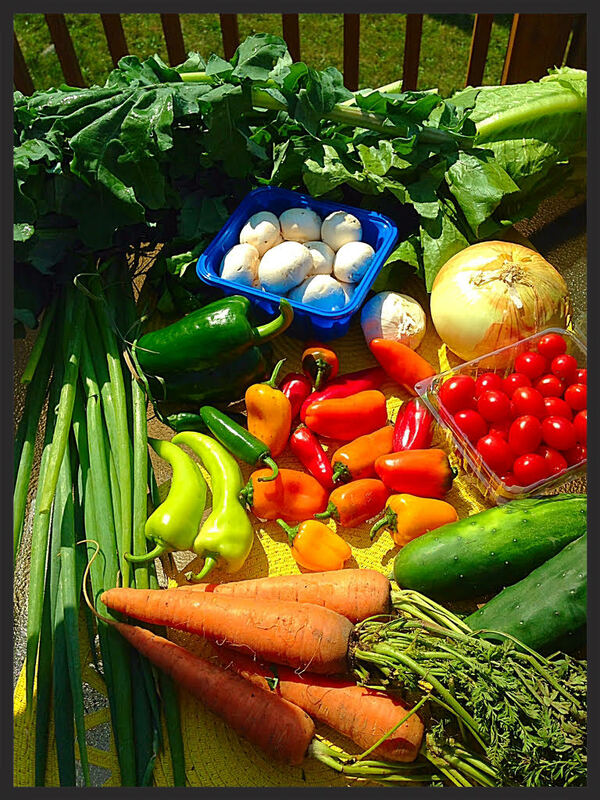 Amazing produce from some amazing towns in Michigan; Chelsea, East Tawas and Howell. Refreshing, cleansing and morally fulfilling! 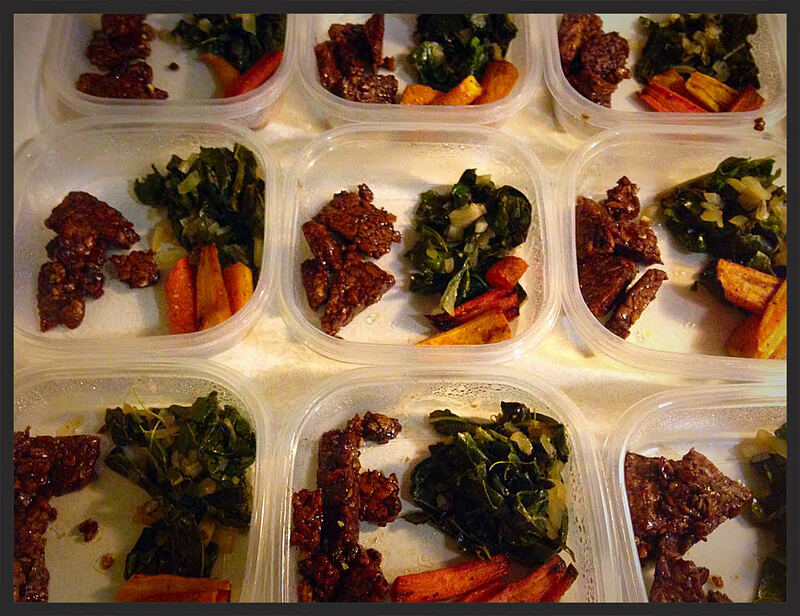 Week 35 – Vegan Prep is Back! + A Vegan Cheese Revelation! Week 34 – Happy Vegan Easter! 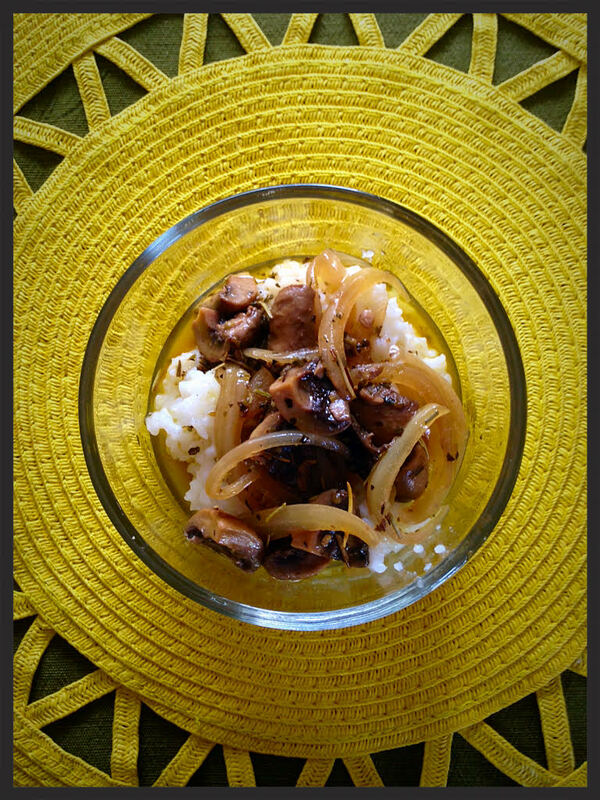 Week 33 – Beans and Brunch!